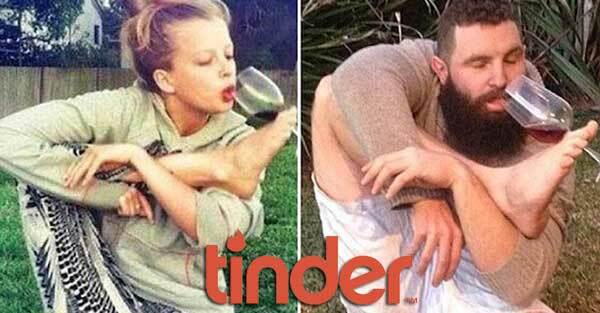 Tinder is a mobile app for dating. Haha, just kidding. It’s mostly an app for hooking-up, and it makes connecting and judging people super easy! Just swipe left on a person’s picture to reject them, right to accept them. If you and another person both swipe right on each other, then the program lets you start chatting… and that’s where the REAL FUN begins. Because if you’re good at chat, chances are you’ll get mad crazy non-stop laid 24-7… or something.